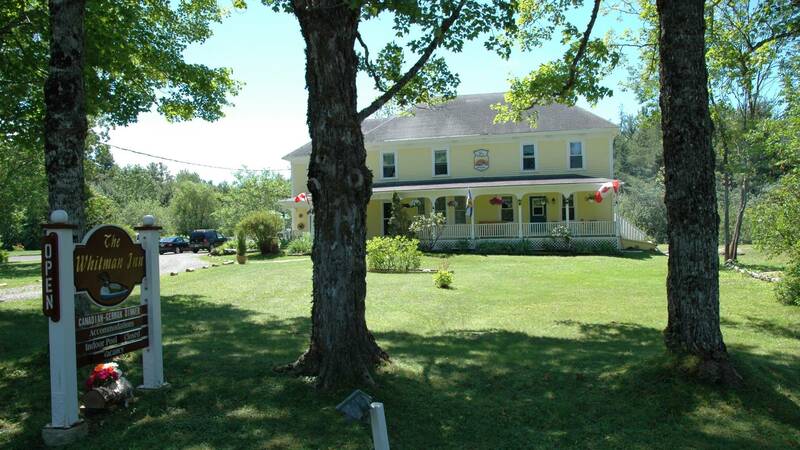 Located next to Kejimkujik National Park, Whitman Inn offers a comfortable, country inn atmosphere in the heart of beautiful Nova Scotian wilderness. Enjoy great food and friendly people, and whether you fancy canoeing, hiking and biking in the Park, or just relaxing with a good book under a shady tree, you will love the peace and tranquility that only an unspoiled natural setting can give. Whitman Inn’s amenities include a pool, sauna, billiards room and on-site dining room serving home cooked, locally sourced meals. 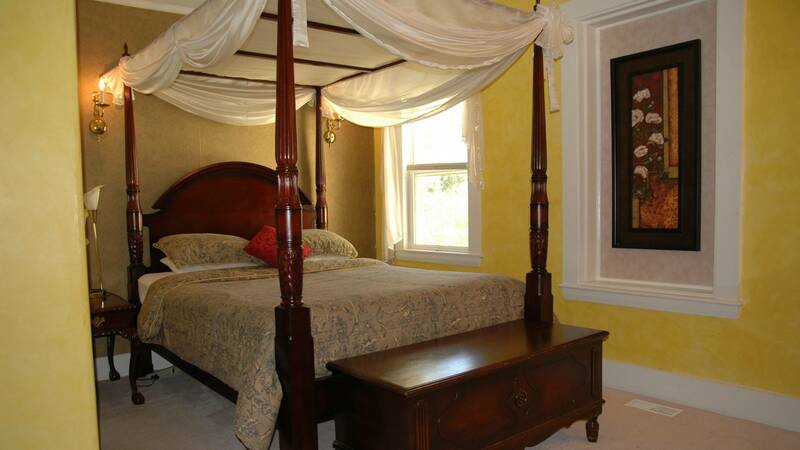 Room 1 – Romance Room: Four poster bed, Italianate decor, sitting area, private bathroom with 2 person air jet tub. Room 2 – Valley of the Kings: Queen size bed, Egyptian decor, private bathroom with airjet tub. Room 3 – Provence: 2 double beds, French country style decor, private bathroom with shower. Room 4 – Safari: 2 double beds, private bathroom with shower. Room 5 – Sari: Double bed, private bathroom just outside room. Room 6 – Hunter: Inspired by the wilderness of Nova Scotia. It has a queen bed, private bathroom with tub and shower. Room 7 – Holland: 2 double beds, private bathroom with shower, located upstairs. Room 8 – Grey Wolf: Inspired by nature. 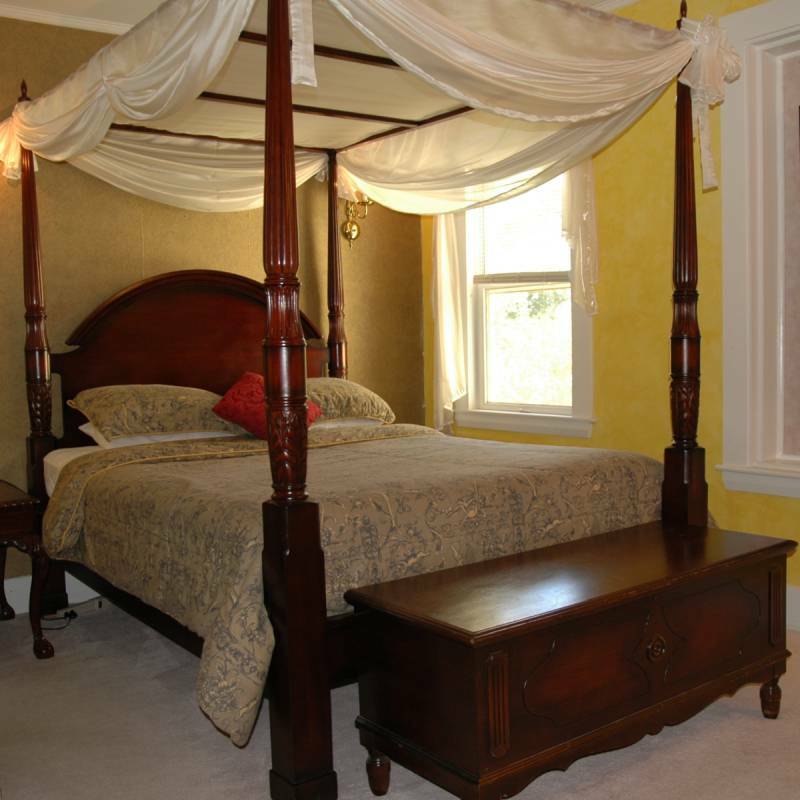 This room has a queen bed, private bathroom with shower, overlooks back courtyard and woods. 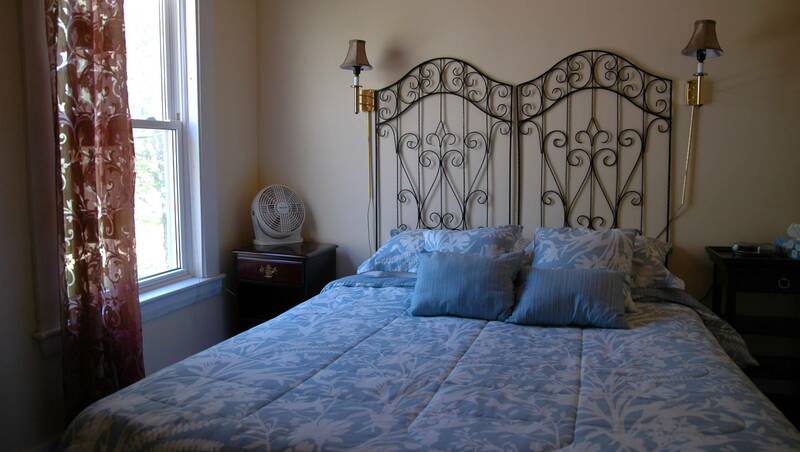 Room 9 – Housekeeping Apartment: Accommodates up to 4 people. 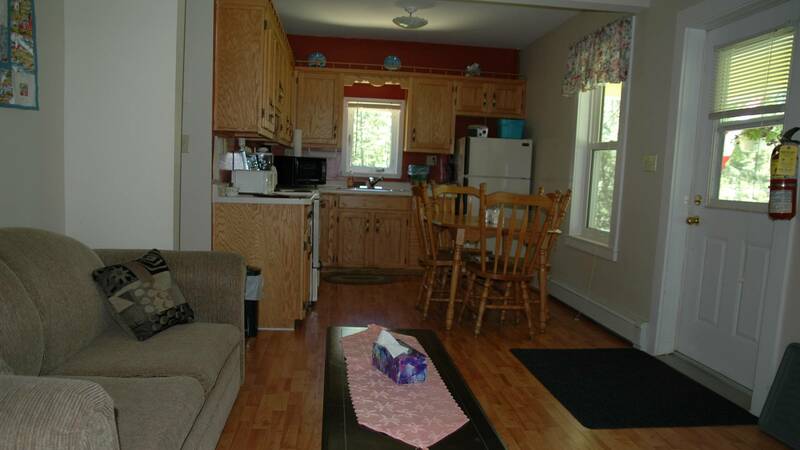 2 bedrooms; 1 with double bed, the other with 2 singles, full kitchen, living room, private bath with tub/shower. Kejimkujik National Park is a pristine natural environment and Whitman Inn is right on the doorstep. Your friendly hosts will not only pack you picnic lunches for your days exploring, but also arrange bikes and canoes for you to rent. A true home from home.